For Fabio Marques, Figaro�s was his home coming in so many ways because for years he had strayed from the craft and his native country. His role as an International Tax Manager with global conglomerates took him to live and travel in Belgium, Denmark, Asia, Africa America, Switzerland and Holland. In the early months of 2011 F�bio was in Rotterdam and needed a haircut, he stepped through the door of a newly opened shop called Schorem Barbier and the rest is history. 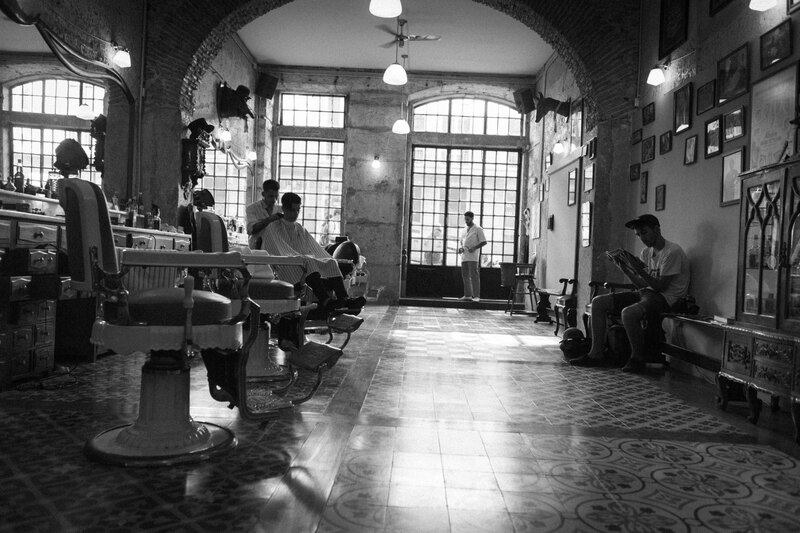 �I grew up over a barbershop and I was always getting under the barbers� feet. 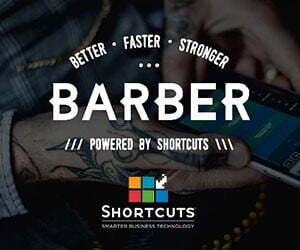 The barber got fed up with me and I felt bad so I offered to work and that�s how I learned. I kept cutting all the way through college and beyond and loved it. 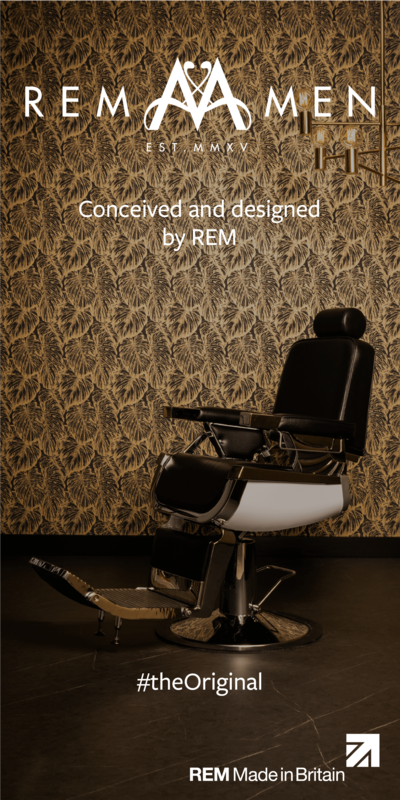 When I came to Schorem I realised that my dream of what a barber shop could be was possible� explains F�bio. F�bio devotes every Monday to training. There is no barber training structure in Portugal and no good schools. The future of Figaro�s will soon be using some of that back room space for an academy to inspire and teach a whole new breed of barbers. With three apprentices, F�bio is growing just as fast as he can and with every quality customer style that hits the streets of Lisbon, he has a walking talking billboard for great and true barbering. FB figaroslisboa, figaroslisboa.com, drop by and shake F�bio�s hand at Rua do Alecrim 39, Lisbon � you can see the Ocean from there.